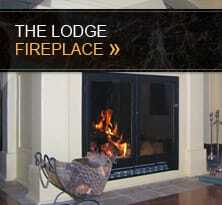 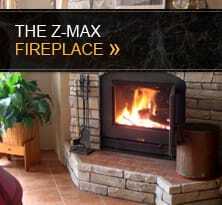 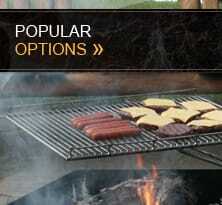 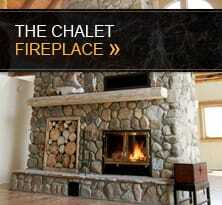 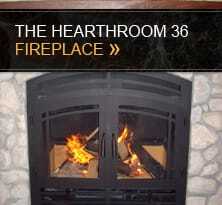 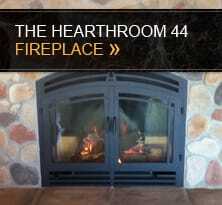 Our Fireplace Photo Gallery offers a wide portfolio of various styles of fireplaces. 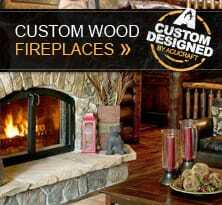 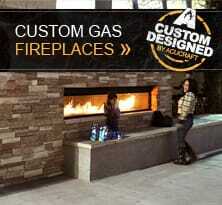 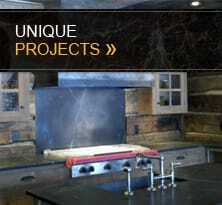 From rugged, traditional fireplaces to contemporary, modern designs, we can create the perfect fireplace for you. 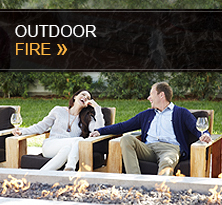 Our expertise in designing and constructing your fireplace will give you an exclusive focal point for many years of enjoyment. 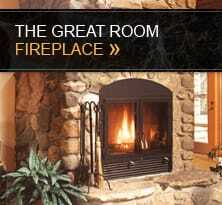 Use these fireplace photos for generating ideas and for inspiration.